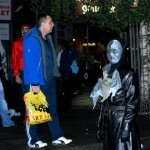 Art Cave | Halloween in Dublin. 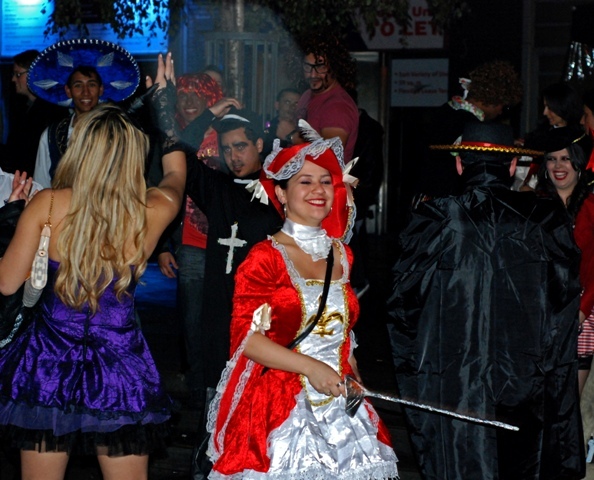 Street party. 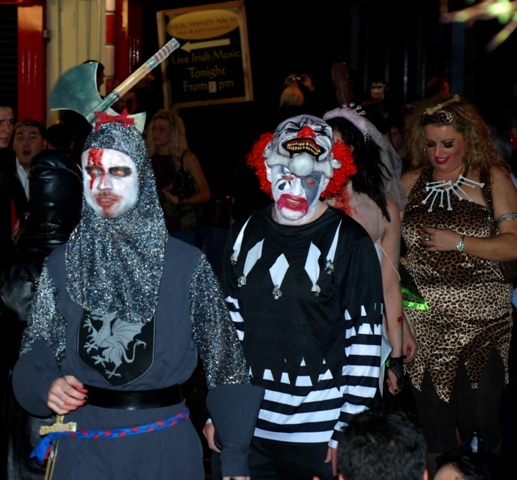 Halloween in Dublin. 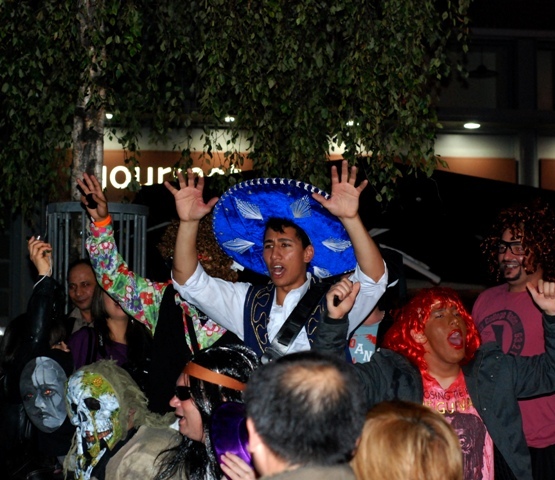 Street party. 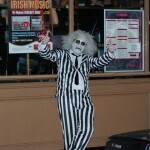 Did you know that Dublin is famous for being the hometown of Dracula creator, Bram Stoker? 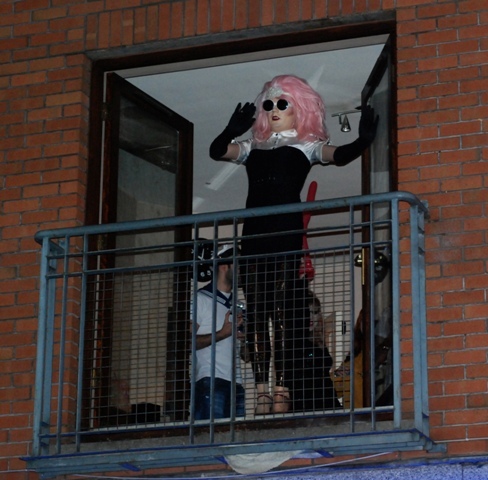 I didn’t realise since recently. 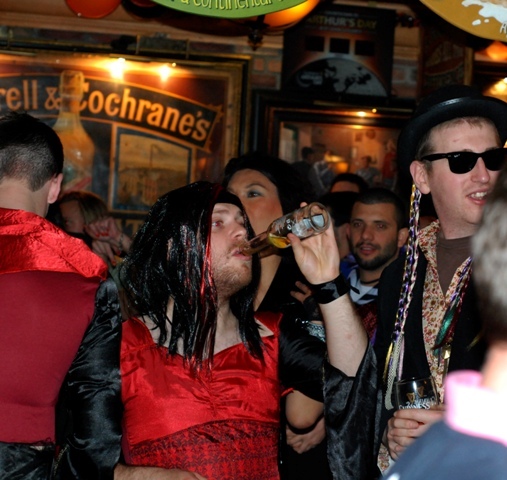 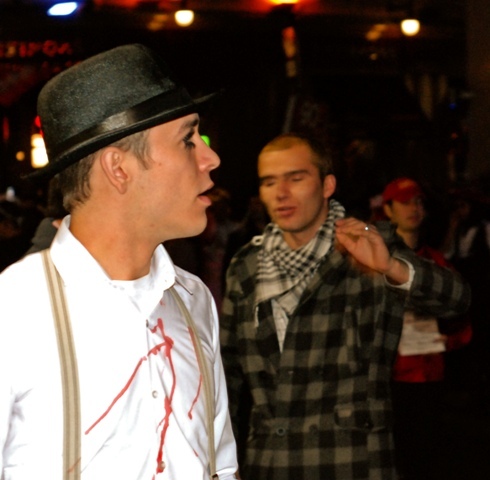 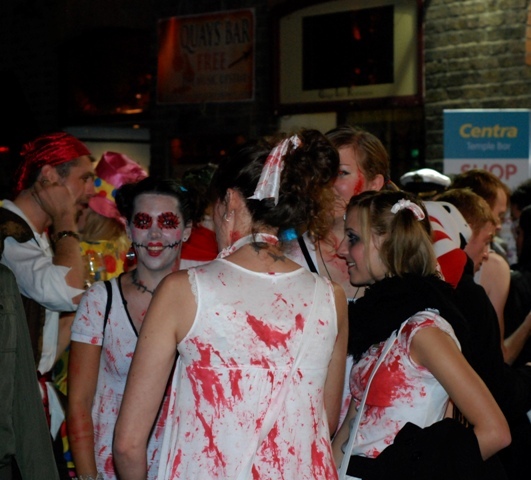 Knowing that I cant be surprised that Dublin knows how to throw a proper Halloween party filled with beer and fear. 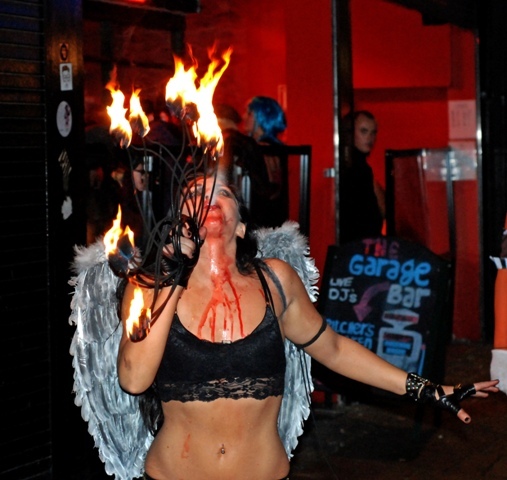 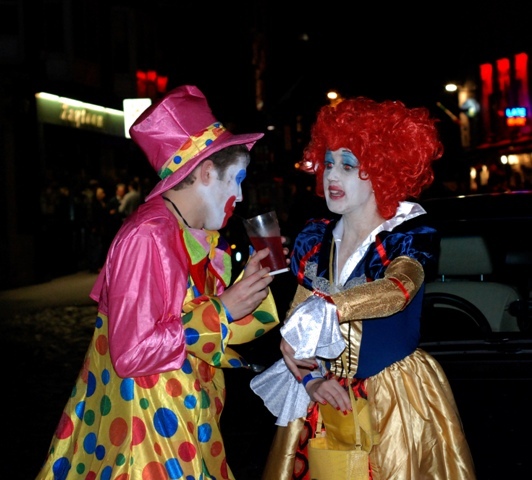 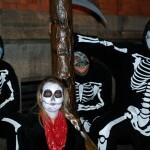 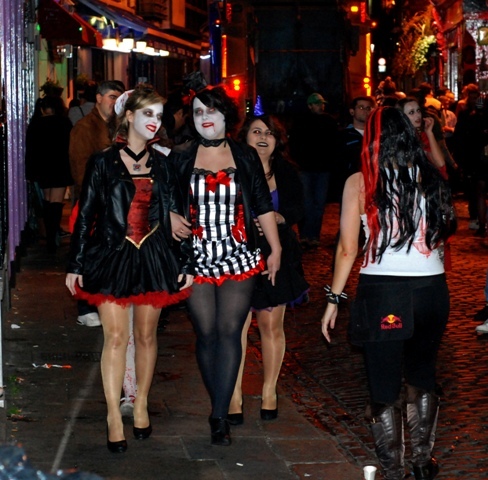 Streets of Dublin turn into a massive party ground on the Halloween night, with people form all over the world making their best to put their most scary Halloween make up and outfits. 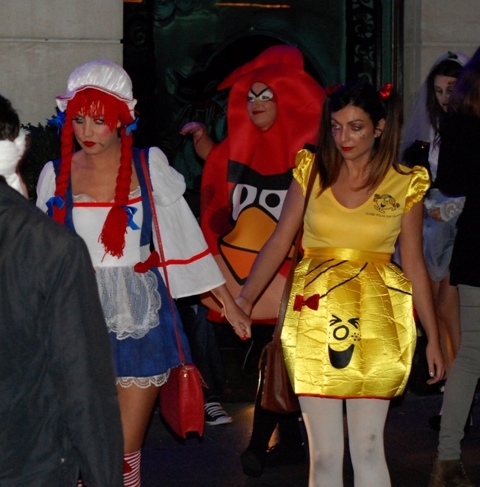 They are all very friendly, proud of their outfits and willing to pose for the pictures. 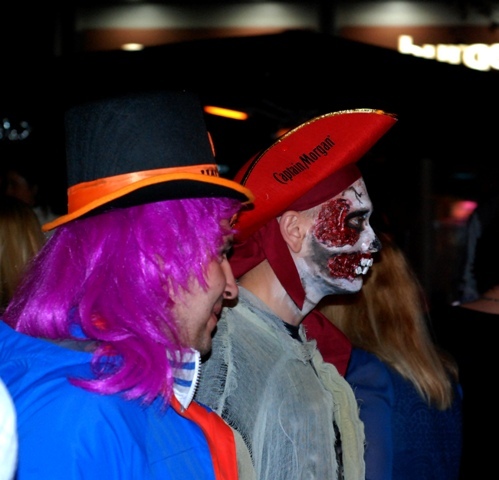 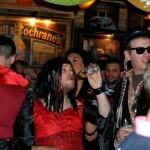 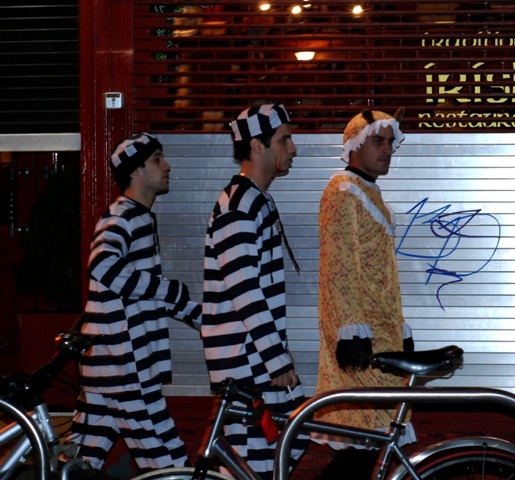 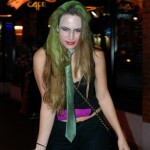 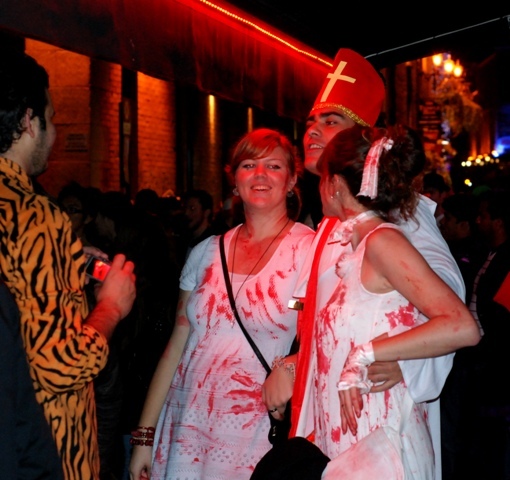 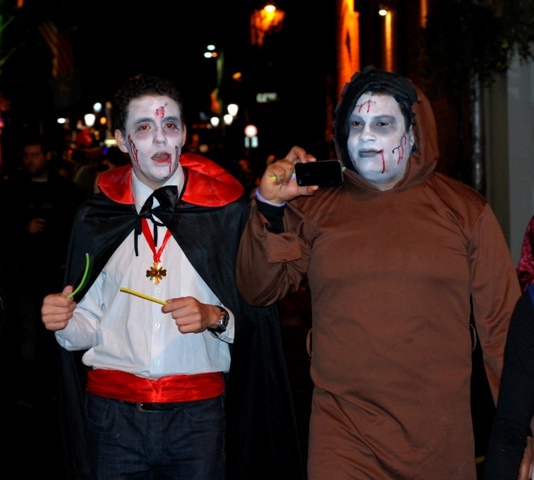 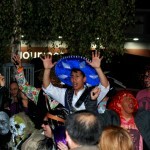 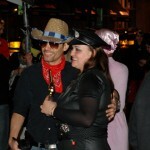 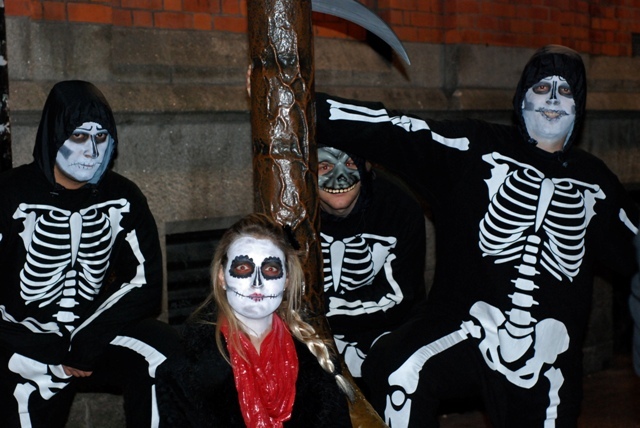 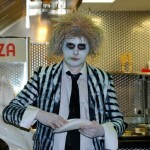 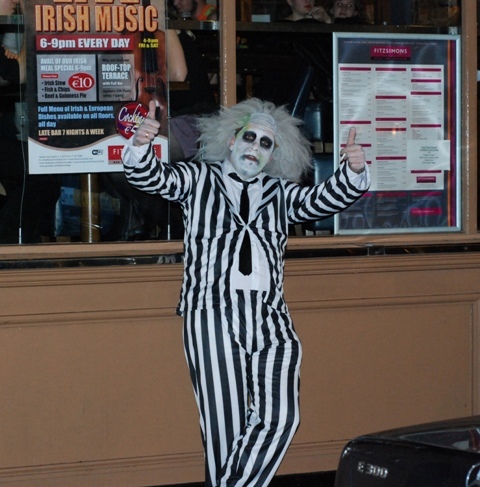 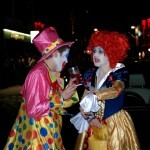 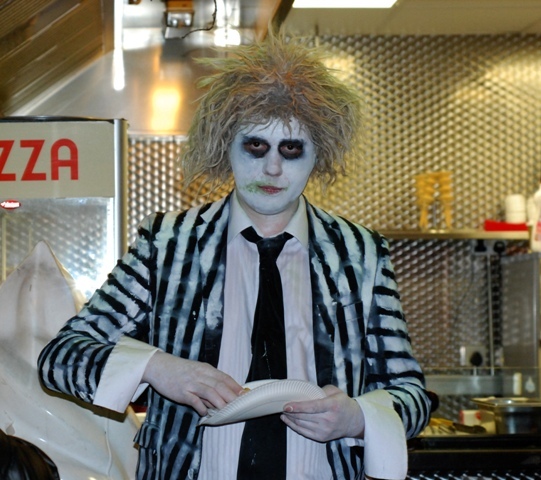 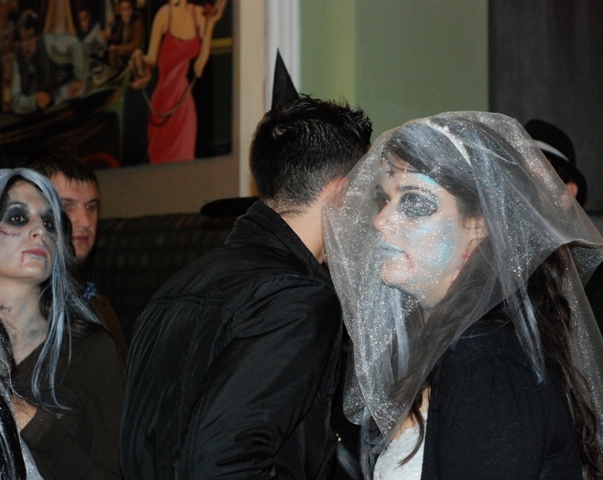 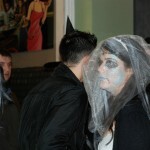 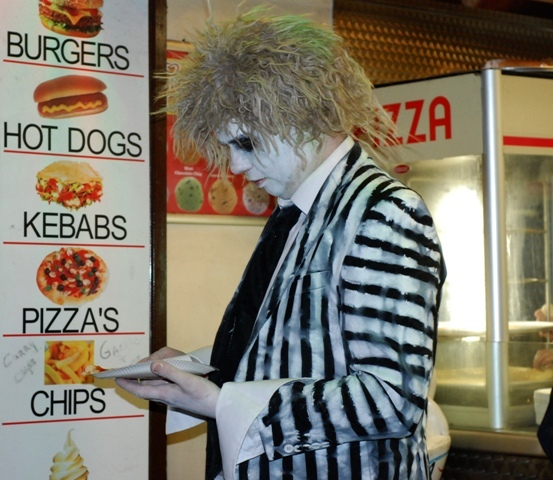 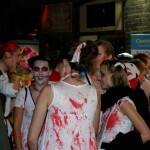 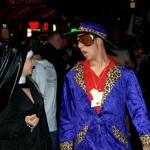 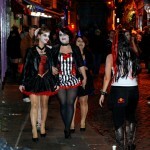 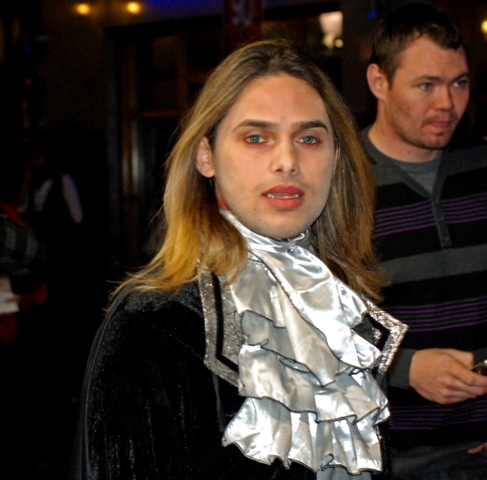 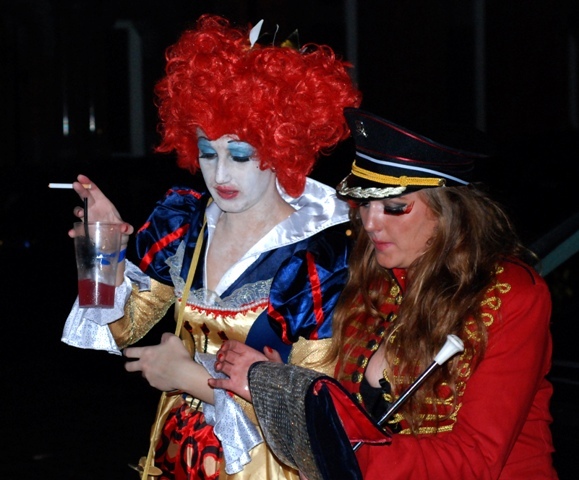 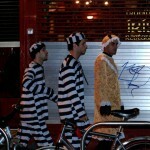 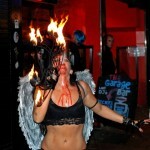 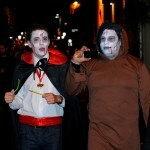 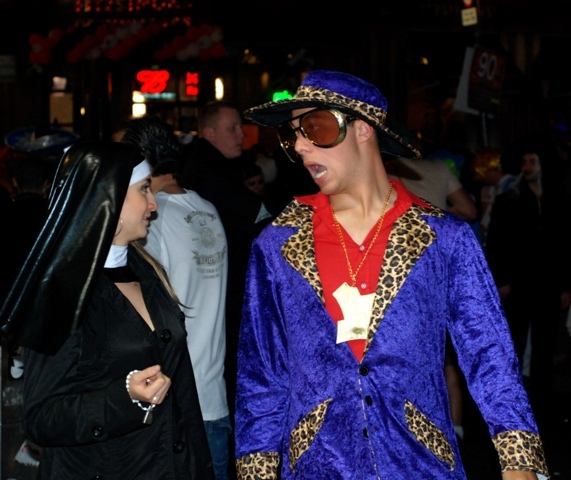 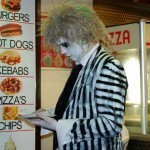 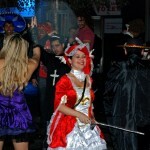 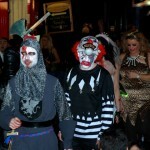 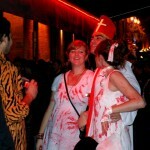 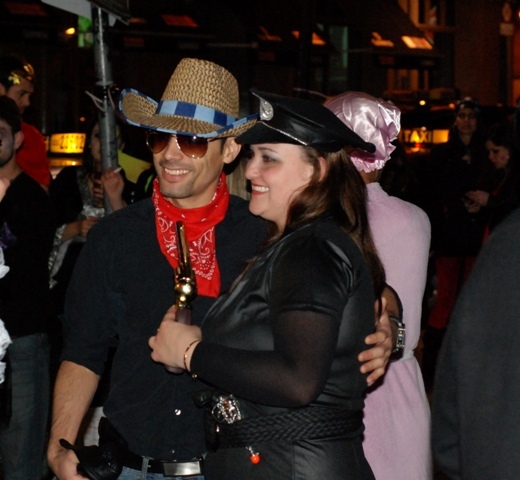 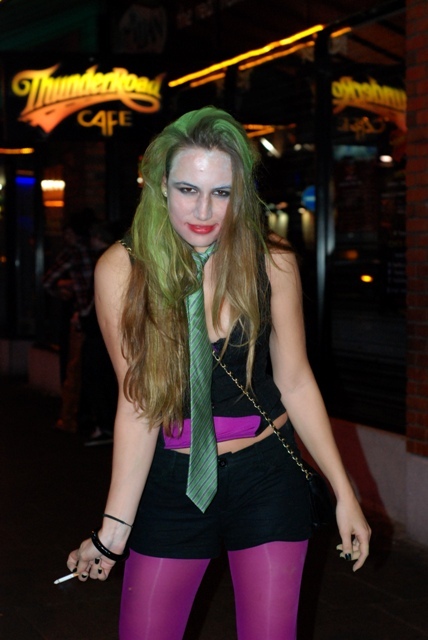 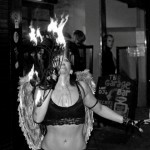 I wanted to publish some Dublin Halloween shots from last weekend.